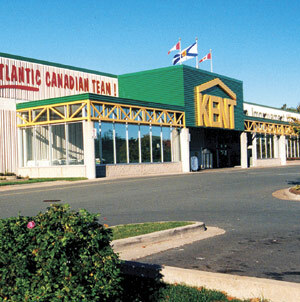 FCC Communication Cabling completed the cabling requirements for two new Kent Building Supplies stores in Grand Falls and Bathurst NB, and for the existing stores in Bouctouche N.B. and Lower Sackville N.S. Other projects with KBS have included cabling installations for new gift card machines, and providing wired services in their garden centers. FCC Communicattion Cabling also provided cabling and technical troubleshooting services for KBS during the implementation of their new customer credit programs.